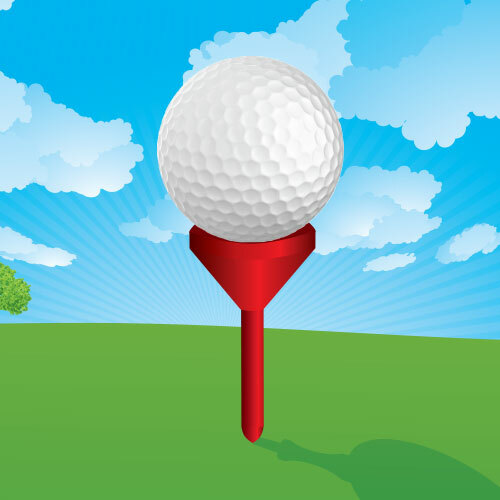 Sign Up For Golf Plus E-mails! Do you want to be the first to know about great deals and news from Golf Plus? Join our Email List to receive updates about new arrivals, discounts, sales, bargains, and tips straight to your computer, phone, or tablet. You can opt out at any time! What are you waiting for? Start receiving the best of Golf Plus news and deals today by just clicking the button below and signing up for our exclusive e-mails! 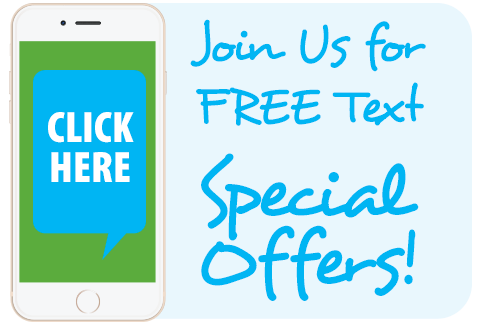 Want to get our best deals instantly to your phone?